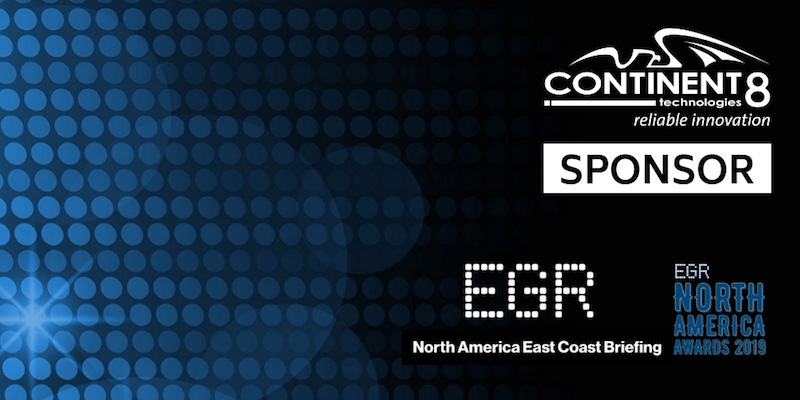 The Continent 8 Technologies team will be in Atlantic City for the EGR North America East Coast Briefing on April 11, 2019. Continent 8 is a proud sponsor of this exclusive event, bringing together senior executives to discuss the latest opportunities in U.S. sports betting and online gaming. Continent 8 has been shortlisted for the new Sports Betting Supplier award category at the EGR North America Awards, recognizing our market-leading solutions for operators. 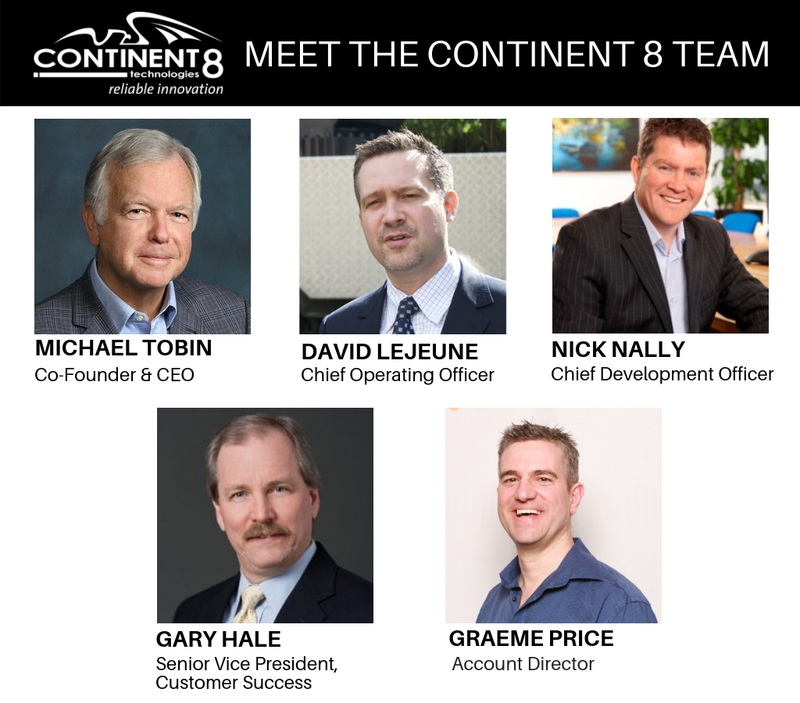 With over 40 global locations spanning multiple continents and licensed jurisdictions, Continent 8 remains uniquely positioned to serve the iGaming industry with a range of innovative data security, connectivity, and hosting solutions. In the post-PASPA United States land-grab, Continent 8 is supporting online gaming operators’ rapid growth in the United States. Continent 8 has operated in New Jersey since 2014, we’ll soon be opening our independent, licensed data center in the state-owned Atlantic City Convention Center. This neutral hub will connect to our global network and expanding US multi-state presence, with current locations in Mississippi, Nevada, New Jersey, Pennsylvania, and West Virginia, and upcoming locations in New York and Ohio.